This youth league was started after its founders witnessed shootings, stabbings, and other violence near outside courts where young kids were playing basketball. Beyond teaching responsibility, hard work, and self-discipline, the San Diego Generals hosts cleanup events to help the participants and their families take pride in their community, as well as entertainment nights for fun. This youth football and cheer team is all-inclusive, and kids are not judged based on their family’s income or their athletic ability. Its goal is to encourage special needs, at-risk, and anti-gang programs, as well as promote visibility in the international football community. The San Diego Generals rely on sponsors for all their equipment, travel expenses, and meals for the kids after the games. You can help the Generals by making a donation here. 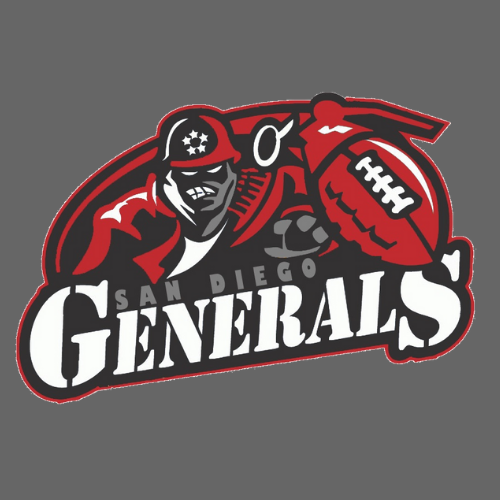 Learn more about the San Diego Generals on their Facebook page.